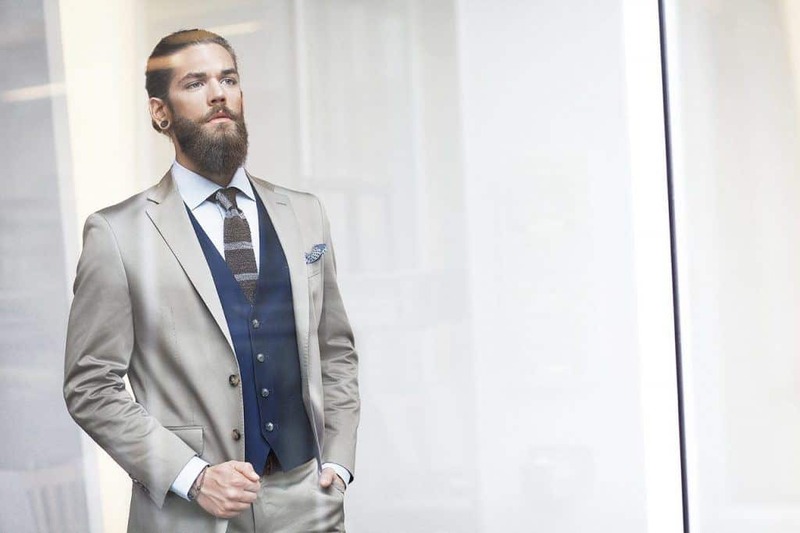 When it comes to bearded male models, the allure of their looks drives the ladies wild. These guys could sell ice to Eskimos without any effort, so it is no wonder they are in such high demand when they are eventually discovered. While most male models who go on to big things often have a story to their success, one particular model has a mysterious aura around him that makes his brand even more popular. If you have not yet been exposed to Ben Dahlhaus or you want to inside scoop on his past, present, and future, all is to be revealed for you. 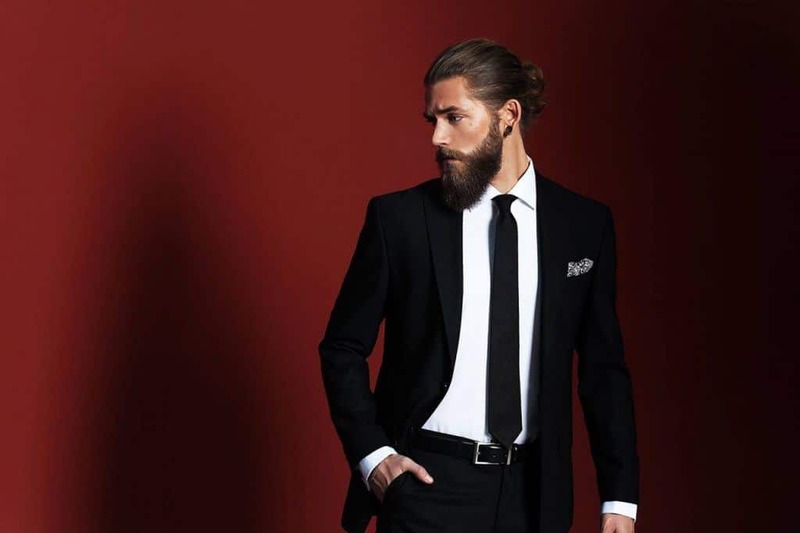 Who is This Bearded Model Ben Dahlhaus? If you have seen Ben Dahlhaus once, you will never forget him. Buy why is he such a memorable male model? Is it his Swedish accent, his tall six-foot frame, his chiseled abs, his long flowing hair, or maybe it is his incredibly out of control beard? Ask a woman her ideal image of her fantasy man, Ben Dahlhaus will most likely fit that bill. He is the equivalent to Brad Pitt when he had his long hair and scraggly beard. He is the image that you think of when you see those drawings on shirtless men on the covers of those romance novels the women can not keep their hands off of. The mystery surrounding Ben Dahlhaus is almost as intoxicating as his looks however. You have seen those commercial for the beer that claims their spokesman is the most interesting man in the world. 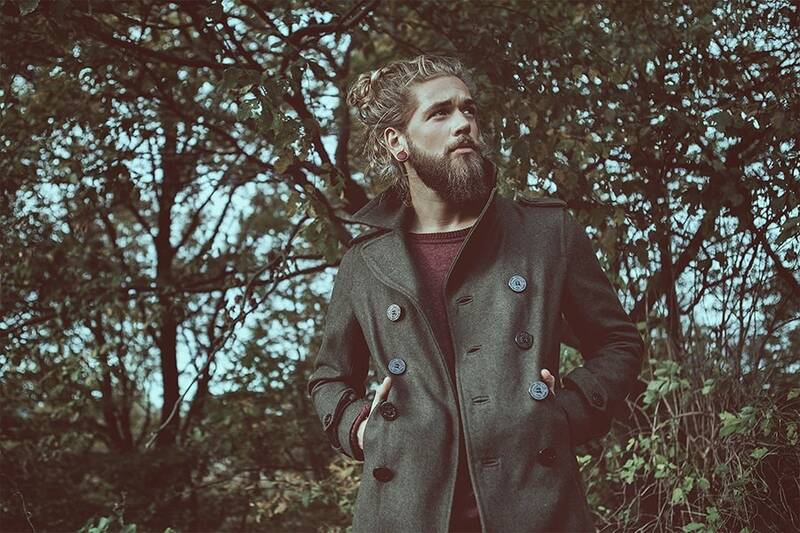 Well, when it comes to male models, Ben Dahlhaus is the mist mysterious man in the world. He fell into the fashion world in 2014, yet this Swedish Brad Pitt is sort of an anomaly in that no one really knows anything about his past. It is almost as if this genuinely beautiful man with flowing beard and tresses of golden locks fell out of the sky into the world of male modeling. He gets ladies weak in the knees with just a mere glance and can sell them anything he wants with zero effort. Choose any male model you want, and chances are pretty good that you can find their casting shots quite easily or their profile on a number of head-shot websites. This is not the case with Ben Dahlhaus, in fact, you would be hard pressed to find any information other than what is mentioned on his Instagram and Facebook page, and we can not confirm that is actually him posting the content either. Ben Dahlhaus is most recognized for his slogan, “Dropping pants since 1994”. Other than him having a similar look to Jesus and Brad Pitt, no one even knows how old he really is. His long flowing beard seems to have memorized his audience to the point they really do not care where he came from, just what is he selling and how can I buy it. If you see Ben Dahlhaus once, you will instantly remember that face, hair, and beard. If you have not heard of him or seen his face before, swing over to Brathwait’s website, he is the face of a luxury watchmaker brand, and since he has appeared modeling their watches, his pictures have gone viral. His images wearing the watches has been featured in numerous international publications based on his originality, his long locks, and his chiseled bone structure. His campaign for the watchmaker included a number of photographs and one video. He can be found on Facebook, Buzz-feed, YouTube, and Pinterest, yet little is known about his beginnings. He has no agency comp card, he has no casting shots, no model profile online, and zero mention on the popular Fashion Spot, a place where every aspect of a male model’s existence is meticulously archived by obsessive agents. If you are looking to unravel the mystery behind Ben Dahlhaus and his beard, you can go over the many photo shoots he has been involved with from Diesel, Brathwait, Nelly.com and W collection. Most women could care less about where he is from, they are only obsessed where he is going to be next. Only goes to show that a long reckless beard has the ability to leave most people dazed and confused while forking over their money to buy whatever it is you are selling. Ben Dahlhaus certainly fits that bill.